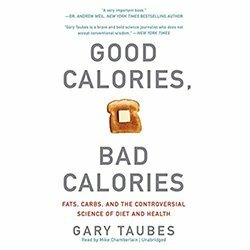 Gary Taubes illustrates that not all calories are created equal and provides a helpful guide regarding which foods provide balanced nutrition and a positive effect on our health. 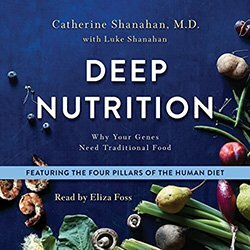 Catherine Shanahan MD shares the latest discoveries in epigenetics including how nutrition can help eliminate cravings to snack, improve your mood, improve brain function, eliminate allergies, build stronger bones, boost fertility and improve skin. 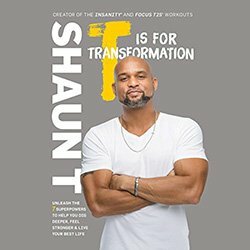 Fitness & motivational personality Shaun T share the inner mental focus that has driven his own success from losing 50 pounds to helping millions of people with their health & fitness via his Hip Hop Abs and Insanity workouts! Good sleep has a Miriam of health and fitness benefits including weight loss, improved immune system and improved brain function. 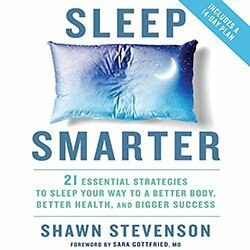 Sleep Smarter helps you improve your sleep including guidelines on how to create the ideal environment, using sunlight to regulate your circadian rhythms together with stress-reduction exercises and fitness tips. 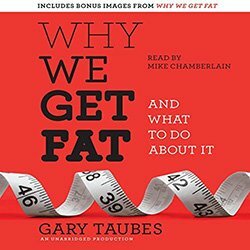 Gary Taubes challenges the previously held beliefs about weight loss including the “calories eaten vs calories used” theory. He introduces new science perspectives to answer questions including: Why are some people thin and others fat? How do genetics and exercise influence weight? The book includes an easy to follow diet based on these new findings. 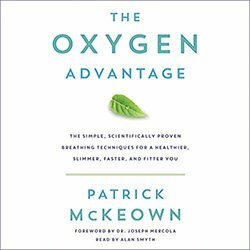 Patrick McKeown has trained thousands of people including Olympic athletes and now shares his science backed approach so you can also achieve the health and fitness benefits including having more energy, improved concentration, weight loss, better sleep and improved physical performance. It Starts With Food is a 30 day program designed to transform your relationship with food. The program has been running since 2009 and has helped tens of thousands of people improve many areas of health including mood, sleep, energy and self-esteem. 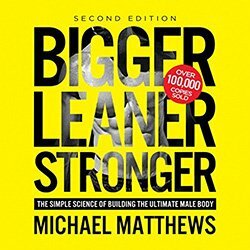 Michael Matthews gives you the exact formula to add lean muscle mass in 8-12 weeks. The plan includes carefully selected exercises enabling you to get the maximum results for your time. Tips also include dietary guidelines and how to increase your metabolism. 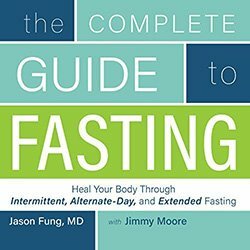 Learn why fasting is good for health, the various approaches to fasting, who can benefit from the practice, what to expect including how to manage potential negative experiences and the weight loss effects of fasting. 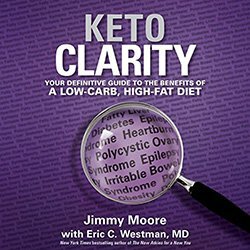 A ketogenic diet is low on carbs, moderate protein and contains real food based fats: Many people use this diet to lose weight. Jimmy Moore explains how it can also have powerful health benefits. 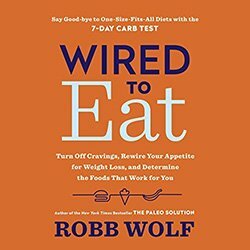 Robb Wolf outlines a 30 day ‘reset’ plan to restore your body’s blood sugar levels, repair your appetite and reverse insulin resistance. Robb also provides 70 delicious and healthy recipes to help you get in shape whilst still enjoying yourself. 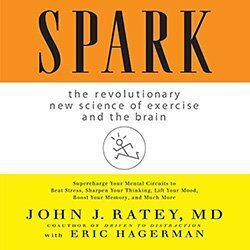 John J Ratey shares the science about the beneficial health effects of exercise on the brain including stress reduction, improved mood, better memory and increased intelligence. 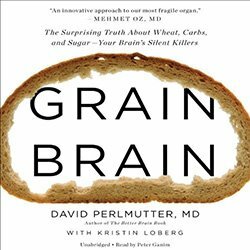 David Perlmutter, MD provides a challenging case that carbs can spur the development of mental conditions such as dementia, anxiety and depression. He provides a detailed analysis of how we can influence our ‘smart genes’ and thereby reprogram our health for the better. 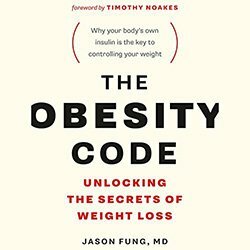 Dr. Jason Fung makes a strong case that weight gain is driven by insulin levels. He lays out a plan to enable you to control your insulin levels with proper nutrition and healthy habits. The ever more popular Paleo diet is designed to maintain a healthy gut and immune system, based on the lifestyle of our hunter-gatherer ancestors. 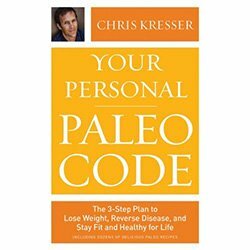 Chris Kresser adapts this diet to meet the demands of modern life and modern health conditions. The book also includes a series of appetising paleo recipes! 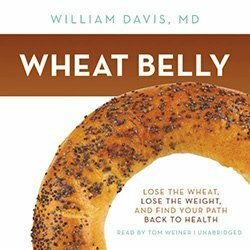 William Davis argues that the obesity epidemic isn’t caused by fat, sugar or the sedentary lifestyle. He suggests that it is due to modern modified wheat and goes on to show how this substance has a greater impact on blood sugar than pure can sugar as well as being highly addictive. Anodea Judith’s findings show the powerful links between psychology and yogic healing. She illustrates how they are most effective when used together. 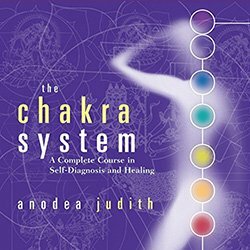 The Chakra System is a guide to using the seven chakras for improved relationships, more personal power and greater spiritual wisdom. 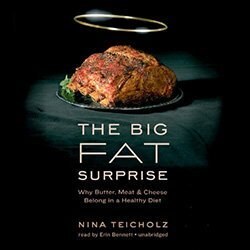 Nina Teicholz shares her finding after examining extensive research on the subject of fat and nutrition. 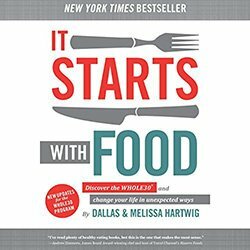 She provides a well-researched compelling argument about the benefits of the saturated fats found in food favorites including red meat, milk and eggs. 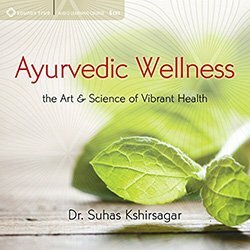 Dr. Kshirsagar provides the foundational practices of Ayuryeda including breathing, meditation, diet and exercise. Ayurveda is a consciousness based practice designed to improve the health of your mind, body and spirit. Traditional diets fail many people because the try to force you to restrict your food choices. 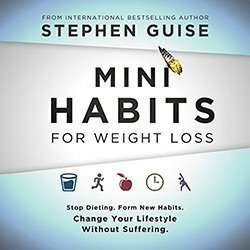 Stephen Guise provides a healthy alternative by providing a method of weight loss that is in tune with the way you brain naturally makes adjustments to your lifestyle. 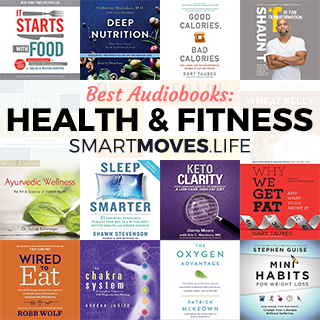 Enjoy the audiobooks and good luck with your health & fitness!